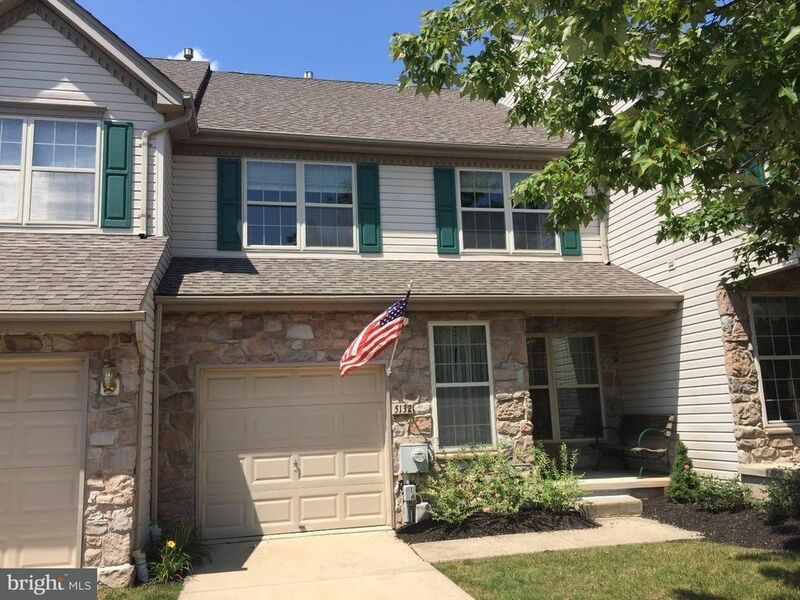 A lovely 3 bedroom, 2.5-bath townhouse nestled in Fireside! Unlike any other home in the development, it boasts a loft directly off the master bedroom you won't want to miss. Recently updated kitchen with granite countertops and top notch appliances. Hardwood floors throughout the main floor and master bedroom. Not to mention, a newly refinished game room basement designed to entertain and enjoy. This home has been carefully cared for, with the roof replaced in 2011, new windows and hot water heater in 2012, a new HVAC system in 2014 and new appliances in 2015. This home is centrally located, close to all Doylestown has to offer: shopping, restaurants, major roadways and Central Bucks Schools. Schedule your appointment today before it's too late!